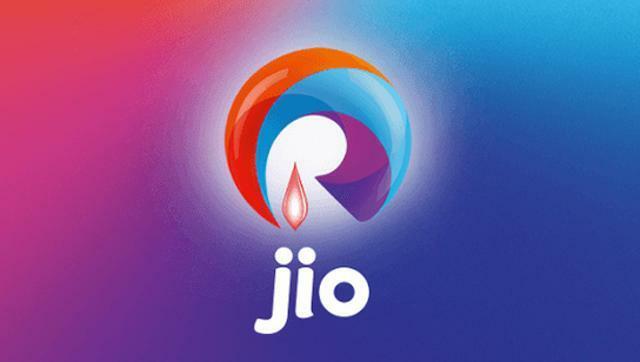 New Delhi: Reliance Jio has dragged the Cellular Operators Association of India (COAI) into a legal battle for allegedly making certain objectionable and defamatory statements against it, prompting the Delhi High Court to ask the association to refrain from using “disparaging” remarks. Justice Yogesh Khanna issued notice to COAI and its director general Rajan S Mathews on a suit filed by Reliance Jio Infocomm Ltd seeking to prevent and restrain them from continuing to make “maliciously false, disparaging and defamatory statements” against it, saying a prima facie case is made out. Mathews and the counsel for the association argued that whatever comments have been passed were “fair” and did not fall in the purview of the definition of defamation. “In the meanwhile, the defendants should refrain from (making) disparaging and defamatory statements, like the ‘words’ stated above against the plaintiff,” the court said and listed the matter for further proceedings before the joint registrar on August 24. In its suit, Reliance Jio, represented by senior advocate Mukul Rohatgi, sought general and special damages for loss of reputation and “enormous business losses” due to the alleged illegal actions and malicious campaign of the association. COAI was formed for representing the common and mutual interests of its members who are licenced telecom service providers and considered the official voice for the telecom industry. The suit claimed that the association in a press release on September 25, 2016 had made certain objectionable statements against Reliance Jio and did it again in February this year, causing harm to the reputation of the company.